This volume presents various life-cycle theories. It examines their impact on development theory through infancy, toddlerhood, middle childhood, adolescence, adulthood and old age. 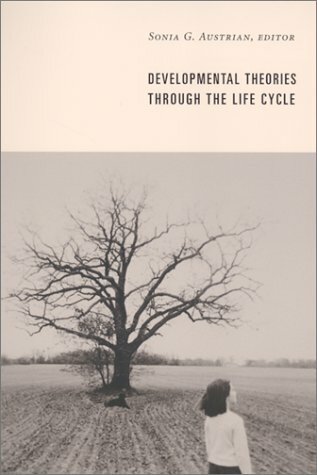 Sonia Austrian is the author of Development Theories Through the Life Cycle. She is associate professor in the departments of public health and of psychiatry at Weill Medical College of Cornell University, adjunct professor at Columbia University School of Social Work, and is director of the Employee Assistance Program Consortium. The Journey of Middle Childhood: Who Are "Latency"-Age Children?